Strangford Lough, on Northern Ireland's east coast, is almost a lake - but not quite. It's connected to the Irish Sea by a thin, 5 mile stretch of water, making it technically an inlet. The rest of its 82 mile length is nearly fully enclosed by the Ards Peninsula, a long strip of land that curls around Strangford like a protective arm. This shelter makes much of the inlet's surface calm and gentle. 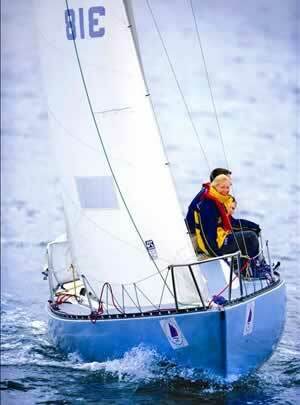 It has long been a popular destination for Ireland's anglers and sailors. Canoes can be found nosing around the specially designated Strangford Lough Canoe Trail, which grants their wildest dreams by providing over 80 square nautical miles of paddling possibilities. A collection of waterside marinas, sailing clubs and adventure centres provide an endless choice of other things to do, from kayaking to diving. There are so many options that Ordnance Survey released a dedicated Strangford Lough activity map. Of course, humans aren't the only visitors. 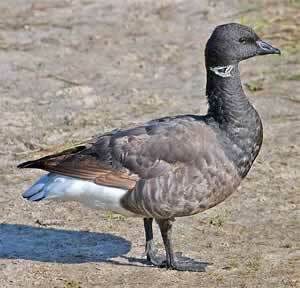 In winter it becomes home to hundreds of migrating birds, including three-quarters of all the light-bellied brent geese in the world. They leave in spring, making way for the crowds of bustling terns. Throughout the year, bigger creatures like seals and sharks are familiar sights. This is one of the most valuable places in Europe for plants and wildlife, with hundreds of species living both beneath and above the water. The majority of the wading birds prefer the mudflats at the northern end of the lough. Over 70,000 come here each season. 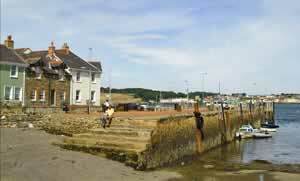 Others prefer to set up their homes on one of Strangford's islands. It's said there are 365 in total: one for every day of the year. 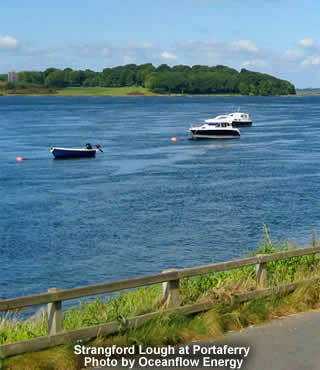 The Strangford Lough Wildlife Information Centre has details of all the lake's species. You can watch them on video displays, or try and have a personal encounter by joining one of the guided tours. The centre has even been known to organise some scary night walks, on the trail of bats and nocturnal birds. The focus is on those creatures above ground, but you can shift your attention to Strangford's underwater population by visiting Exploris. Its tanks recreate the different communities that gather in Northern Ireland's waters. A key part of the organisation is the seal sanctuary. Every year it rescues dozens of the creatures, nurses them to health and releases them back into the wild. 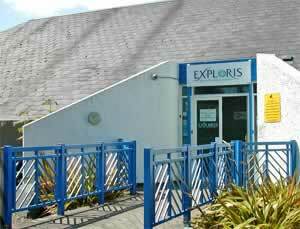 Exploris is situated next to the tidal stream that connects Strangford to the sea. Its strong currents are put to work by SeaGen, a tidal power station. The facility generates enough electricity for a thousand homes with almost no environmental impact. It's less than a mile between the two shores. A connecting ferry service has been in continuous operation for 4 centuries, without a single break. It transports over 500,000 passengers annually. On the eastern side is the appropriately-named town of Portaferry. Its harbour provides a constant stream of visitors, who bring money and prosperity. You can see their influence in the rows of pretty Georgian houses, and the countless charming cafes. A small, crumbling castle looks on from the top of a small hill. 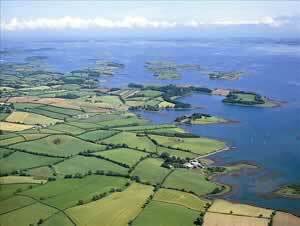 Across the water is the smaller village of Strangford. Despite its population of just 500, it still provides visitors with restaurants and shops. While drinking tea, they plan their assault north, into the endless possibilities of the inlet. The Old Post Office Tea Rooms are situated on the picturesque shores of Strangford Lough in the village of Lisbane. Dating back to the 1840s, this grade B listed thatched building lay derelcict for 14 years. Using original bog oak beams the building was sympathetically restored.